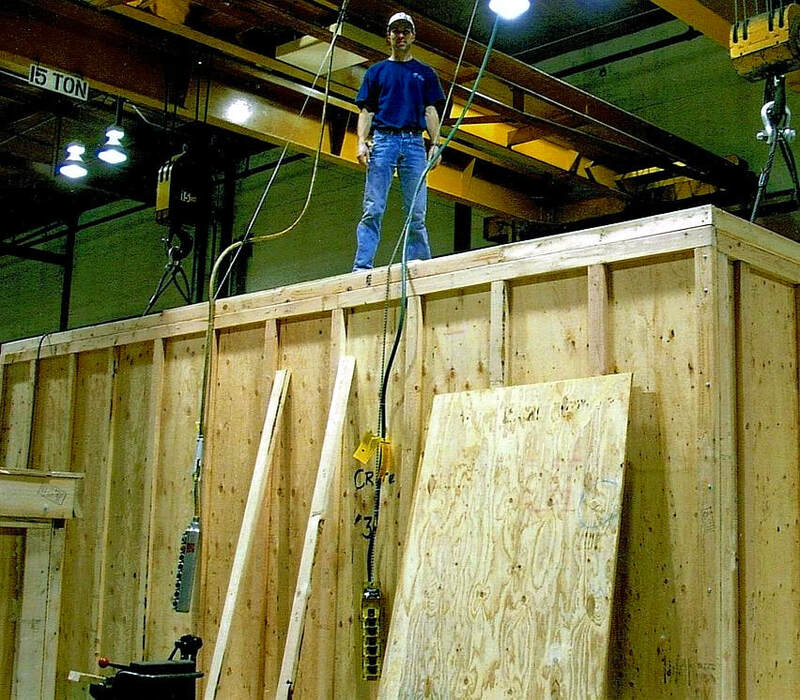 No job is too big for Specialty Crate and Pallet, Inc.
With over 20 years of building and construction experience, our project manager will tackle your crating needs head on with confidence. 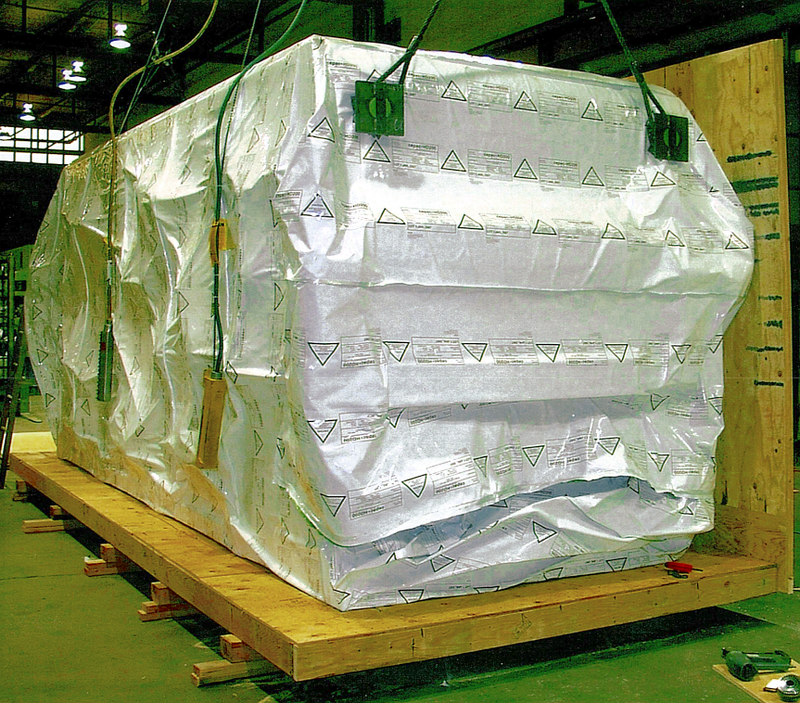 If needed, we will bring a trusted crew to your location to package and prepare for transport even the largest of heavy machinery. From rolling 'show' crates to hermetically sealed fine art crates, we can provide what you require to ensure your product arrives safely and on time.